Dr Nicholas Bradfield is a Clinical Neuropsychologist working in private practice and in the public health system in Melbourne, Australia. He has experience conducting neuropsychological assessments in adult neurology and psychiatry, aged psychiatry, drug and alcohol, trauma, movement disorders, neurosurgery, consultation liaison, medicolegal settings, sub-acute care and rehabilitation. He has particular interest and specialisation in dementia, Parkinson's disease, executive dysfunction, alcohol-related brain impairment, stroke, traumatic brain injury and neuroanatomy. Details of his registration with the Australian Health Practitioner Regulation Agency (AHPRA), and the Psychologist Board of Australia (PBA) may be found here. 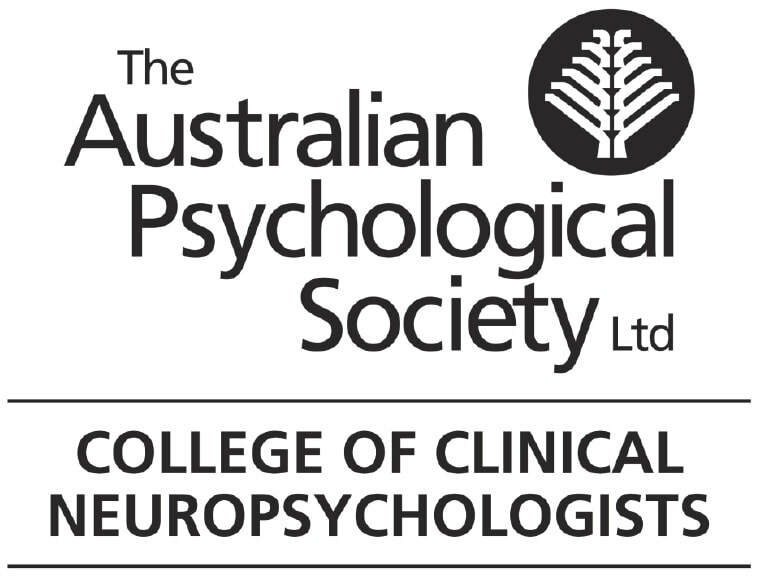 He is a full member of the Australian Psychological Society and the College of Clinical Neuropsychologists. He was a committee member of the Victorian branch of the APS College of Clinical Neuropsychologists from 2012-2014. Dr Bradfield also has 8 years academic experience lecturing and tutoring at Monash University in neuropsychology, neuroanatomy, neuroscience, neurochemistry and psychology. He is registered with the PBA as a primary supervisor for Registrars and Provisional psychologists and previously co-supervised a PhD student at Monash University. He is also a registered provider with the Department of Veterans' Affairs and the Transport Accident Commission.